This Friday (Oct. 25, 2013) from 7 PM to 10 PM there will be the 7th Annual Boo Bash @ the Arts Park in Young Circle in Hollywood, Fl. The Boo Bash will be hosted by the Hollywood Dept. of Parks, Recreation and Cultural Arts. 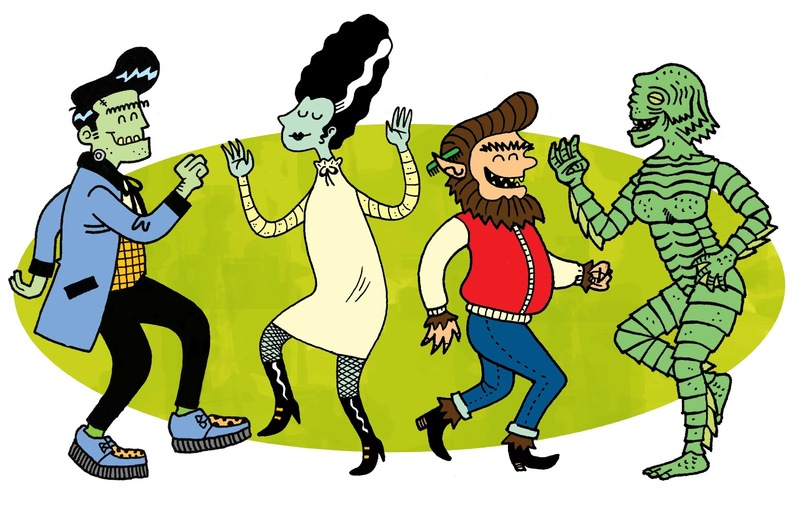 At the Boo Bash, Kids in costume can trick or treat on the not so scary spooky trail, participate in the costume contest conducted by the Hollywood Lakes Section Civic Association, and a free concert by THE MONSTERS.